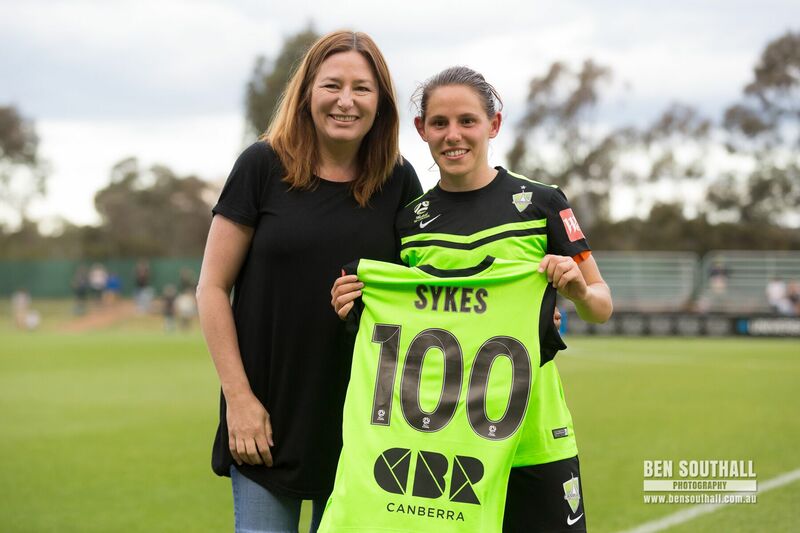 Canberra United coache Heather Garriock (right) and Ash Sykes. 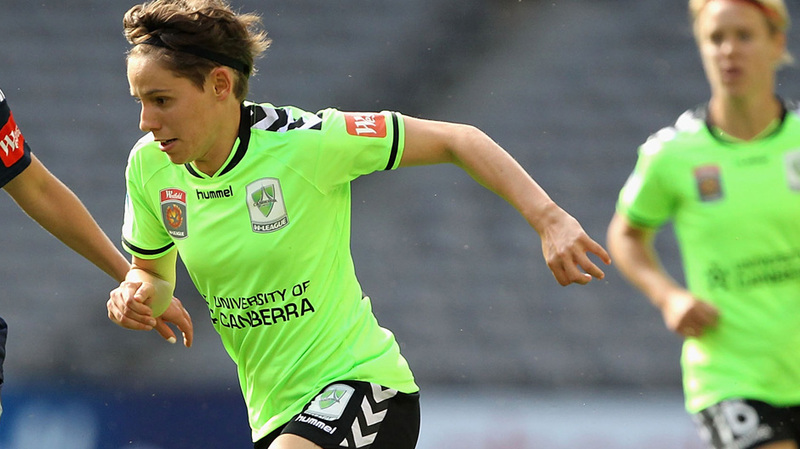 Canberra's Rhoda Mulaudzi scored a crafty opener inside the first three minutes. 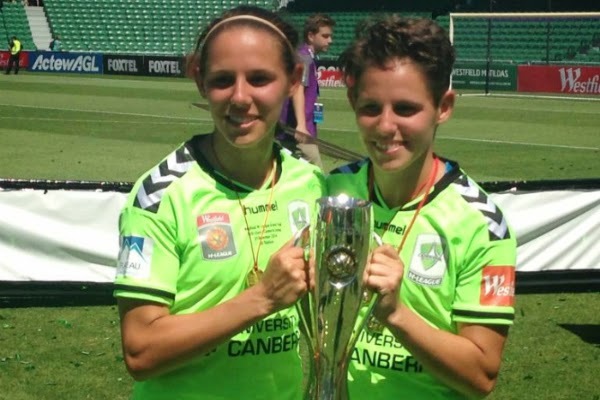 Michelle Heyman, left, helped launch the W-League season on Monday. 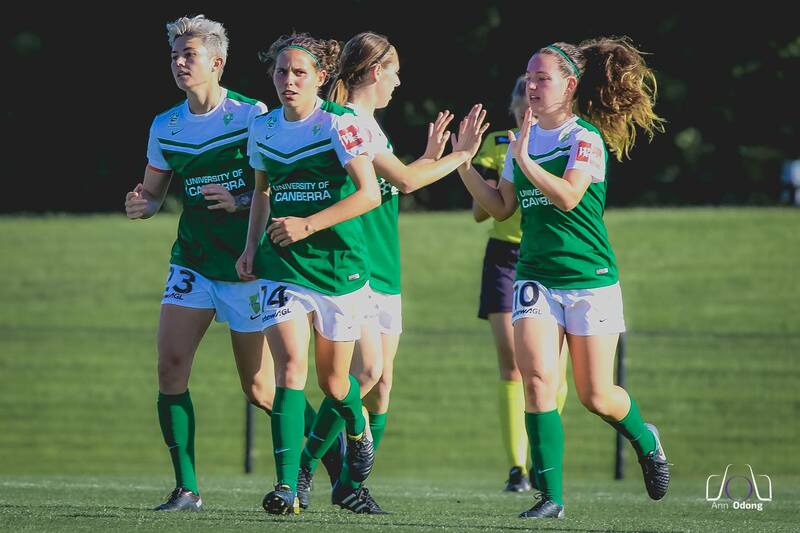 Ash Sykes celebrates a goal with teammate Michelle Heyman. 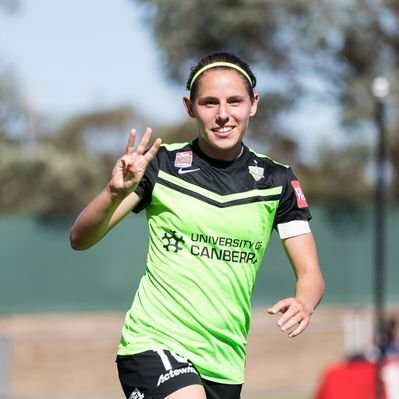 Canberra United goalkeeper Sham Khamis vows to continue her aggressive approach. 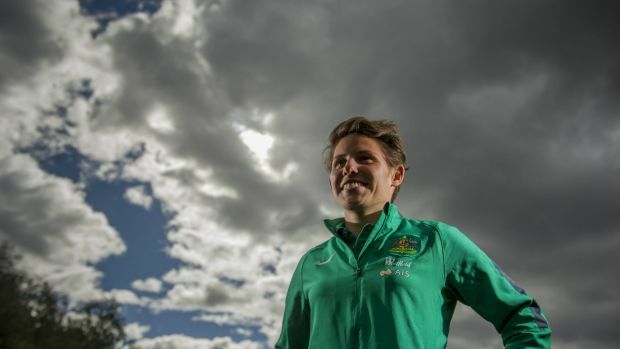 Carpenter moved to Canberra United in the off-season and excelled in the nation's capital. 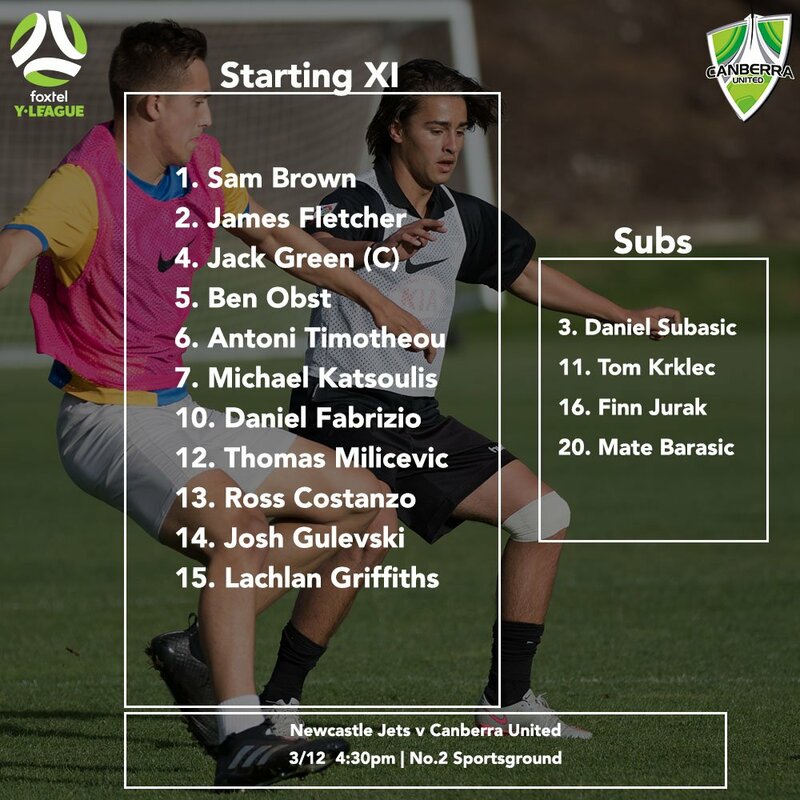 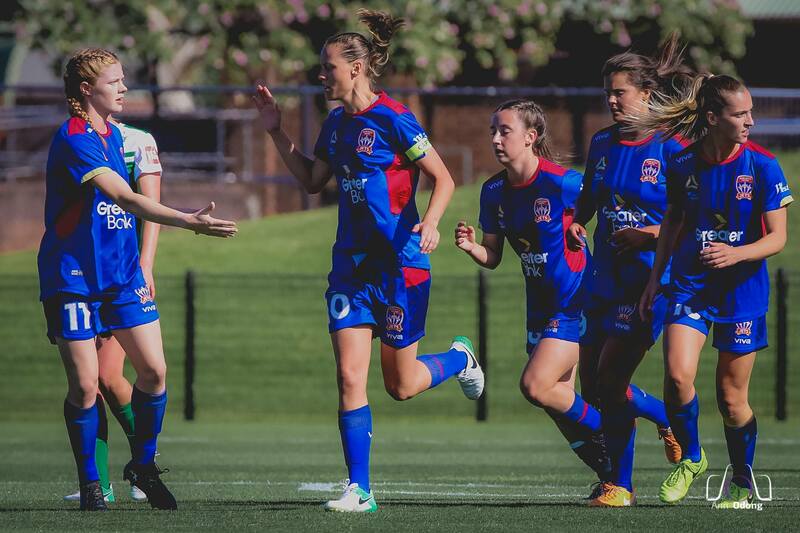 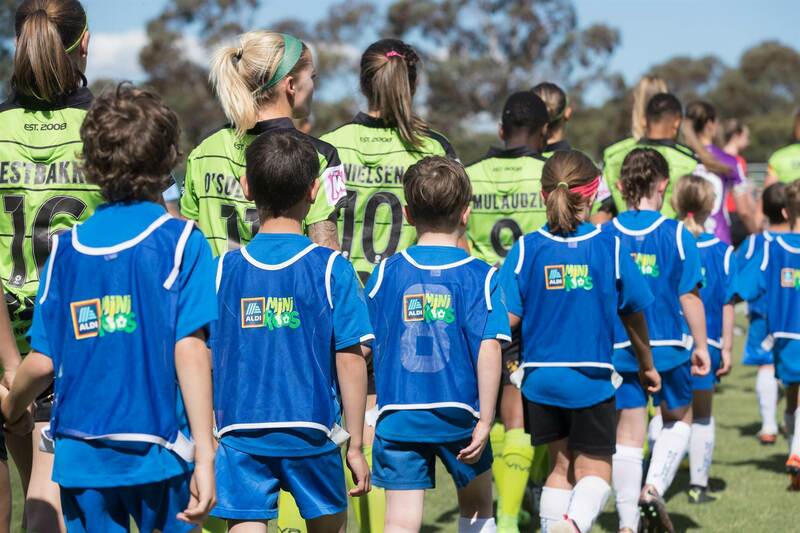 Photo: Supplied by Canberra United. 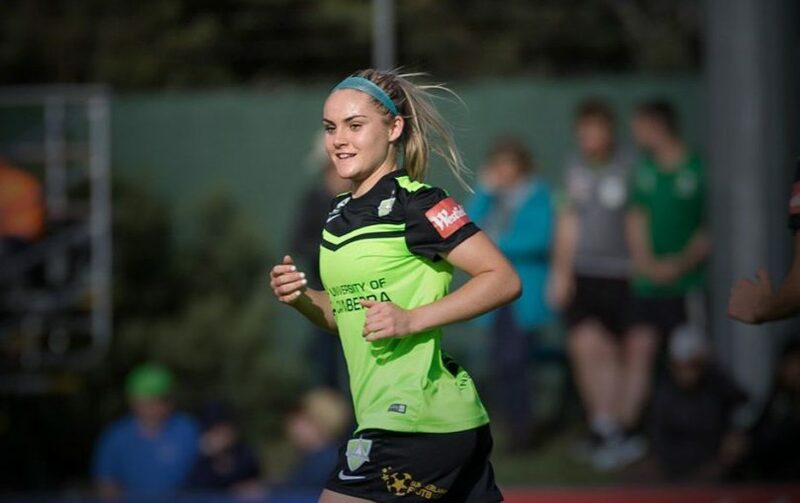 Ash Sykes in action for Canberra United. 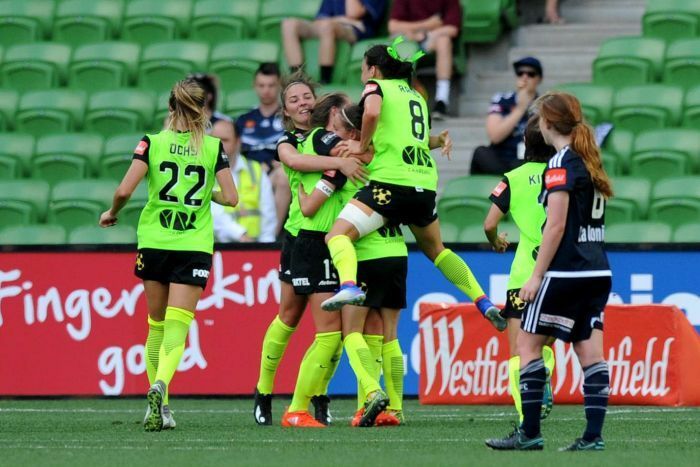 United players celebrate Rhoda Mulaudzi's opener. 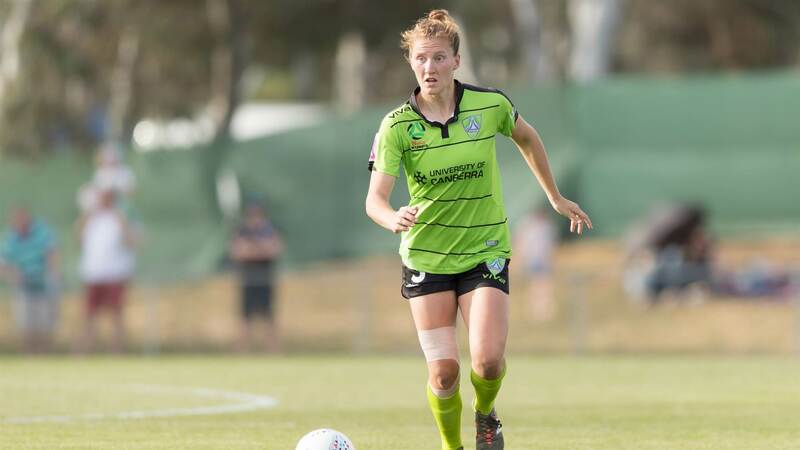 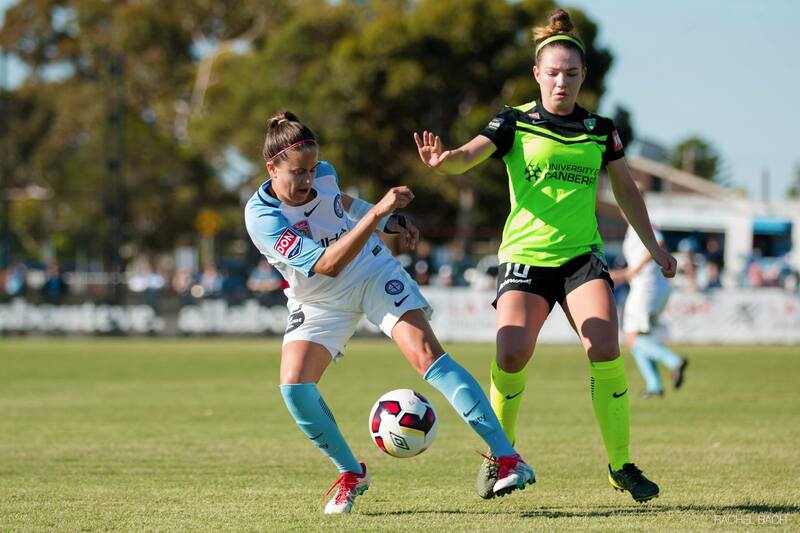 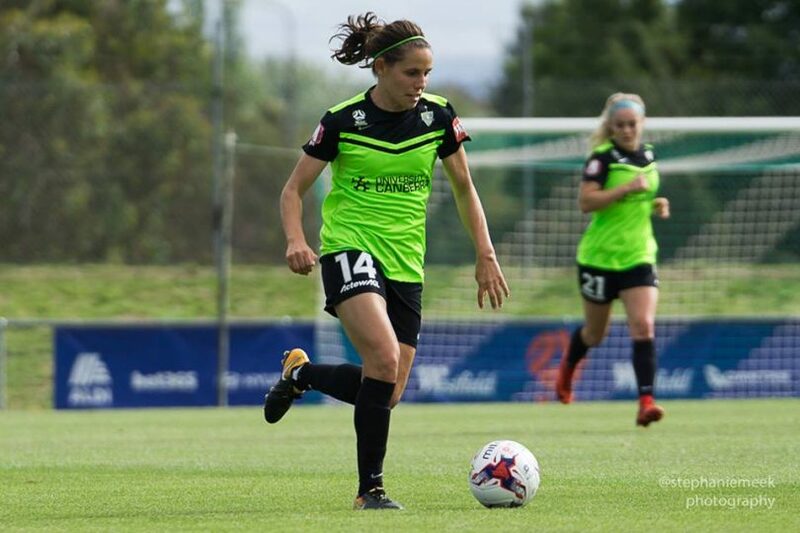 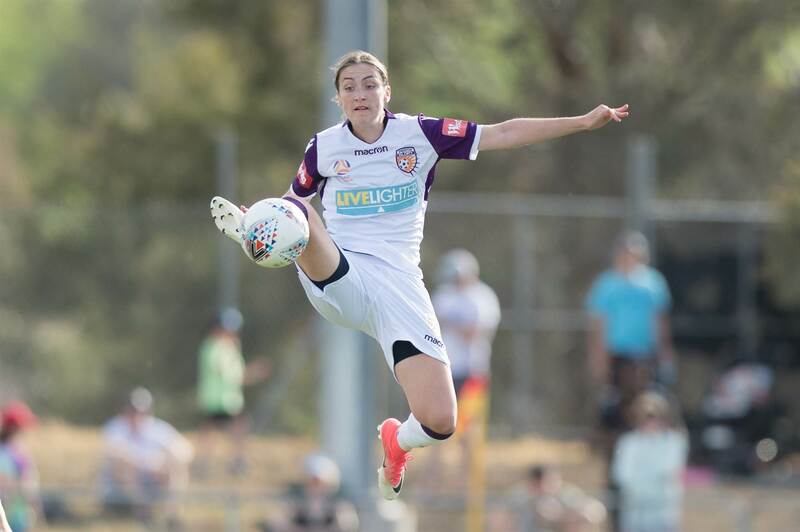 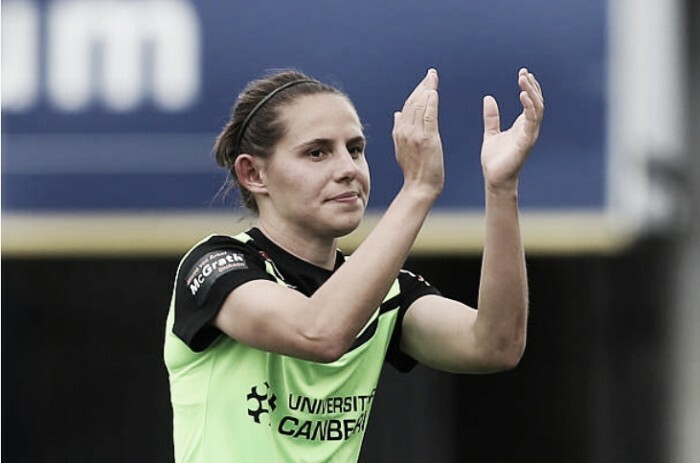 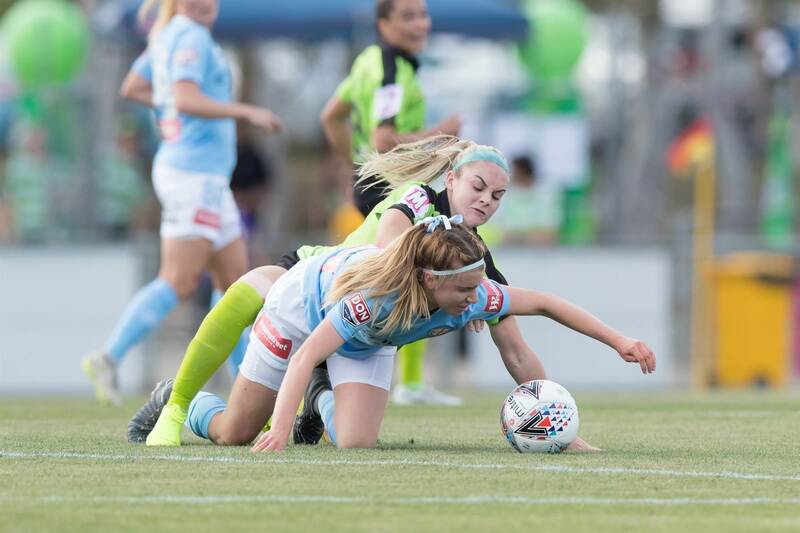 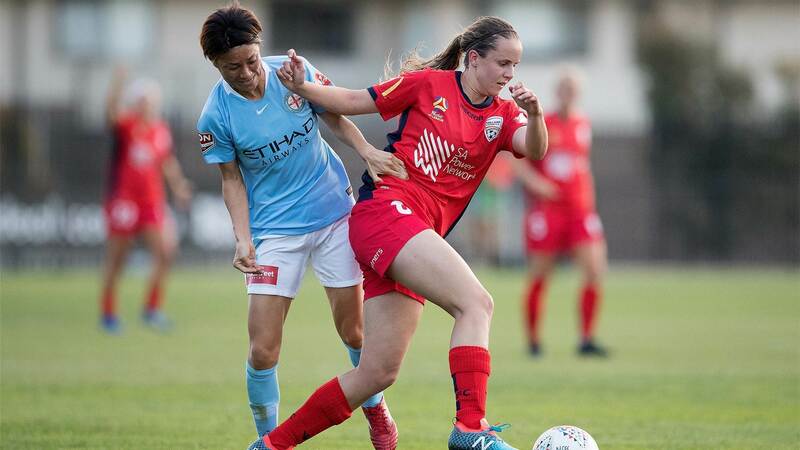 Popular Canberra United striker Ashleigh Sykes is taking on a new sporting challenge in March, participating in her first Big Canberra Bike Ride. 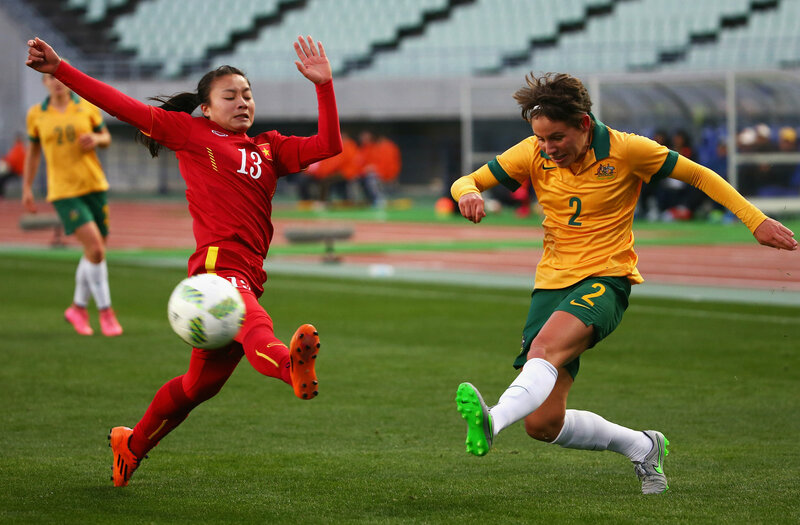 Ash Sykes on the ball against China. 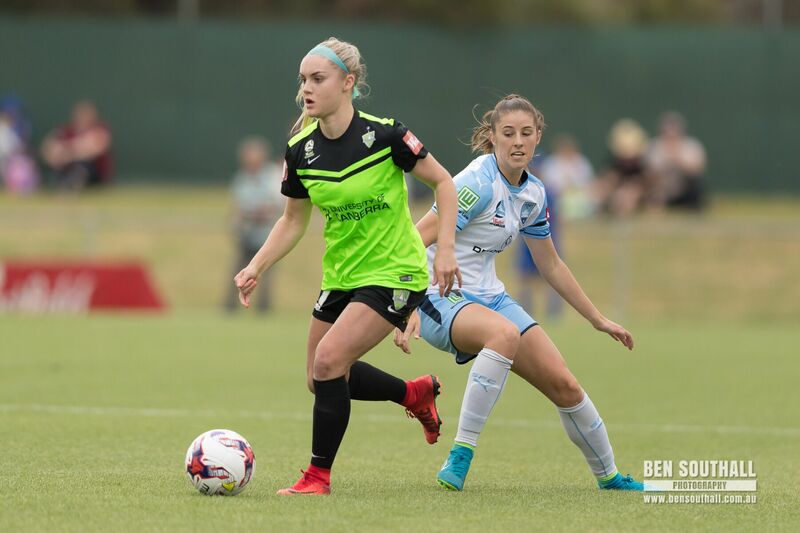 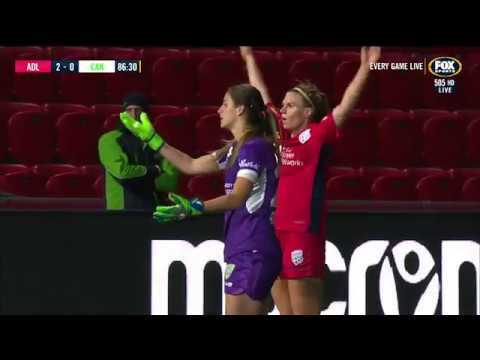 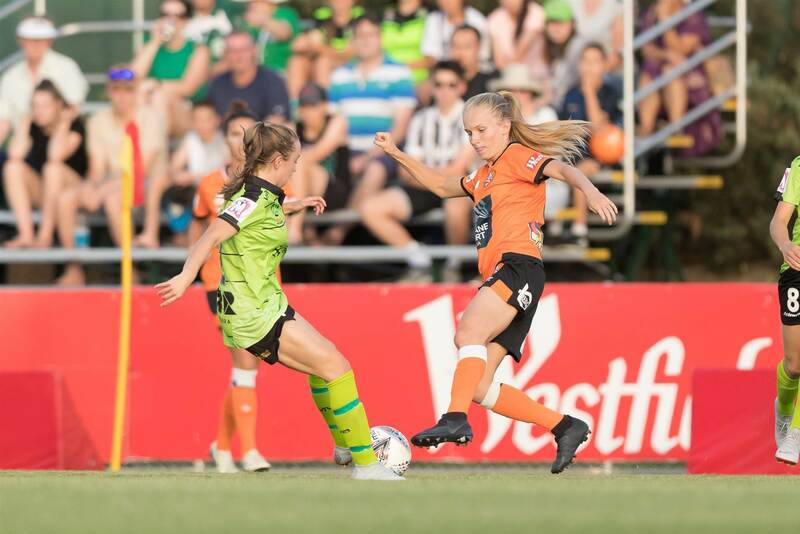 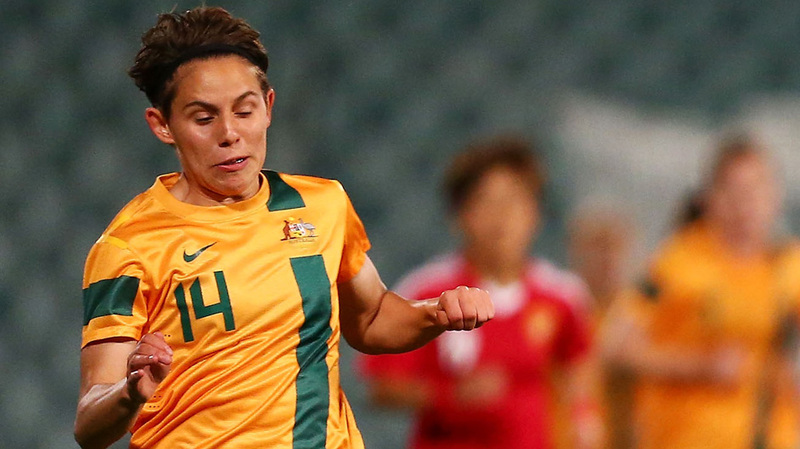 Canberra United import Stephanie Ochs in action against Adelaide United earlier this season. 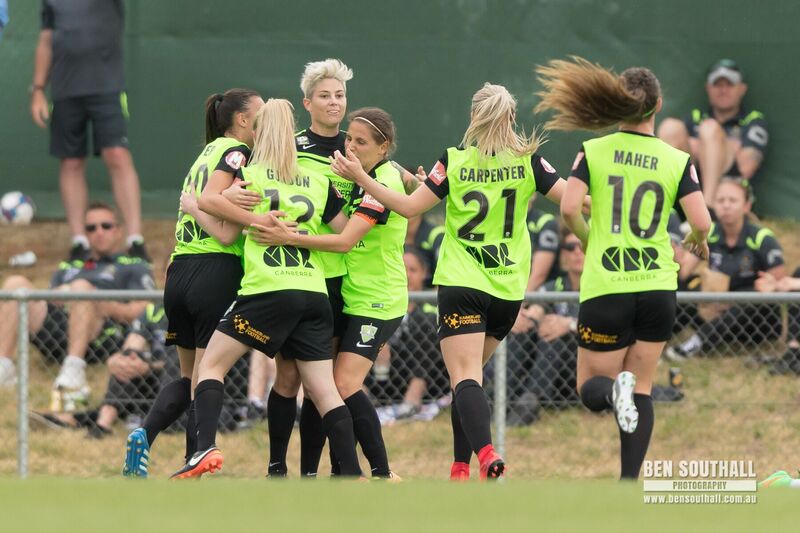 Canberra United players congratulate Ashleigh Sykes for her W-League goal against Melbourne Victory.